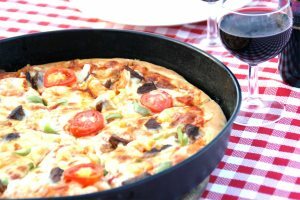 Discover Candolim’s great food scene and the many wonderful restaurants found in the resort, offering a wide choice of cuisines to suit all budgets. This family-run, beachfront hotel ticks all the boxes, including being great value for money. It’s no wonder it is one of our best sellers. 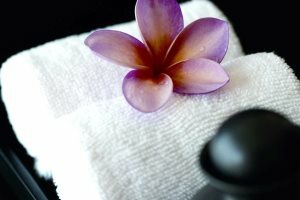 Fancy embracing a touch of luxury during a holiday to Goa? This photography collection shows there is plenty of luxurious perks to enjoy in the state. 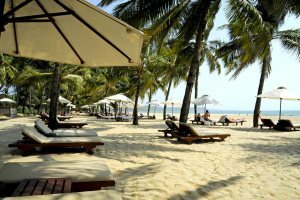 Make your Goa beach holiday even more memorable when you choose to book a stay at one of the top 5 beach hotels in Goa. Which is your favourite? 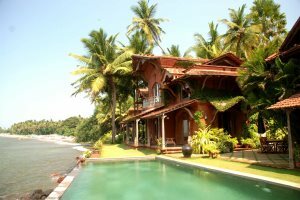 If you’re tempted by a holiday to India’s sunshine state, check out what we, the specialists, consider to be the best hotels in Goa. This stunning UNESCO World Heritage Site is one of India's most incredible locations. 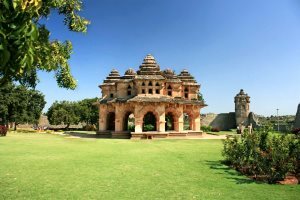 Here are 5 things we love about Hampi. 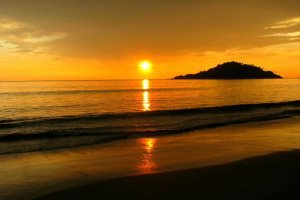 Candolim, located in North Goa, is one of the most popular holiday destinations in the state. 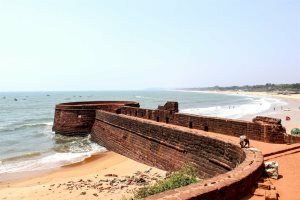 Here are our top 5 things to do in Candolim. 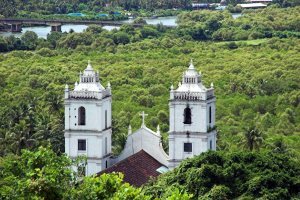 Head away from the beach for a day or two during your Goa holiday and explore the fascinating and diverse Central & Interior region. 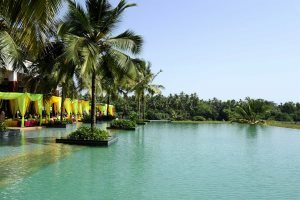 Imagine panoramic landscapes and refreshing water finished off with warm Indian sunshine... Need we say more? 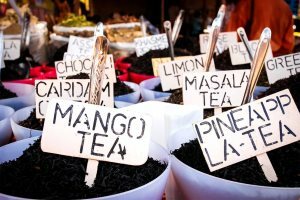 Do you love drooling over scrumptious food photography or seeking inspiration for your next holiday adventures on Instagram? 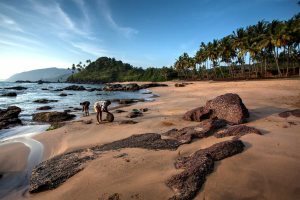 Get inspired by the prospect of a holiday to Goa with this breath-taking photography collection of Goa's beautiful beaches. 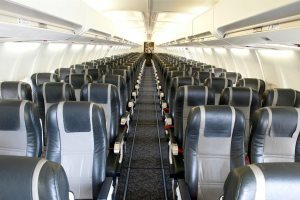 Long-haul flights can be a nightmare for many holidaymakers. 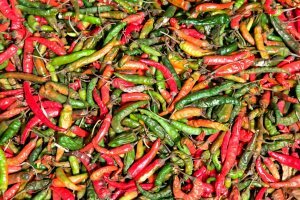 We hope to make your flight to Goa more comfortable with these 10 top tips. 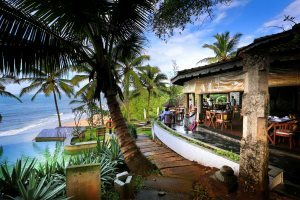 From a delightful seafood meal in a beach shack with your toes in the sand to the fabulous fine dining in a luxurious hotel, Southern Goa has a wonderful range of restaurants to suit every budget. 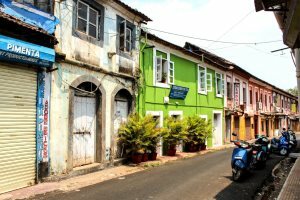 Take some time off from the beach and explore some of the top Goa adventures on offer across India's most beautiful state. 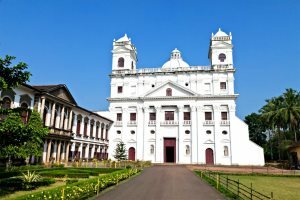 Discover the incredible history and culture of Goa by making sure you tick off these top 5 things to see in Old Goa during your holiday. 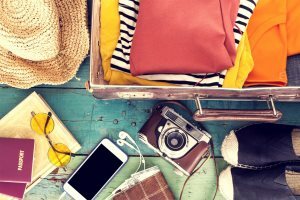 The Goa Experience Product Manager shares her top packing tips to prepare you for your Goa holiday. 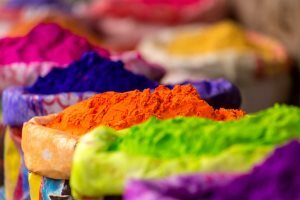 We've selected our top 5 festivals and events that happen annually in Goa for your reading pleasure. 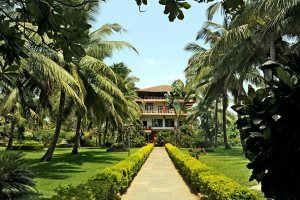 Treat yourself to a little luxury at these wonderfully luxurious Goa hotels. 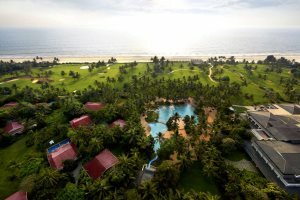 Including some of the best hotels in Goa, all guaranteed to make your holiday in India's sunshine state unforgettable. 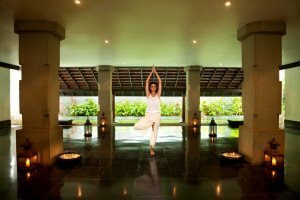 If you love to relax and unwind by doing a bit of yoga, these stunning Goan hotels are perfect for you. 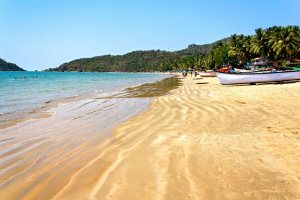 A guide to the finest beaches in Goa. 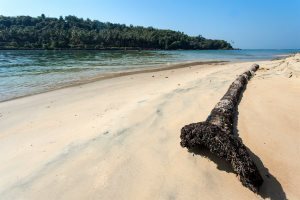 From the North to the South of the state, enjoy an incredible coastline throughout your Goa holidays. 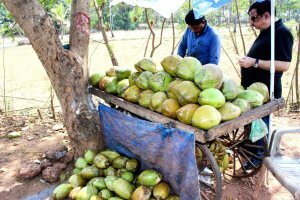 Choose from a great range of excursions and tours in Goa and benefit from exploring every nook and cranny of this awe-inspiring destination. 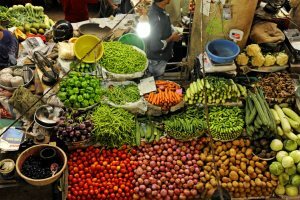 There are far more things to do in Goa than indulge in the incredible coastline and beautiful beaches. 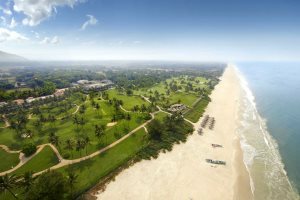 Step away from the sand during your Goa holidays.